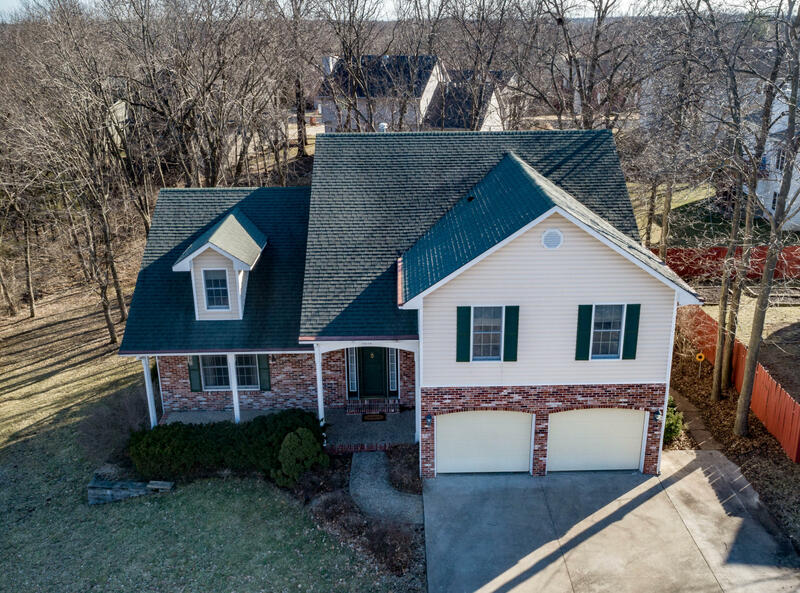 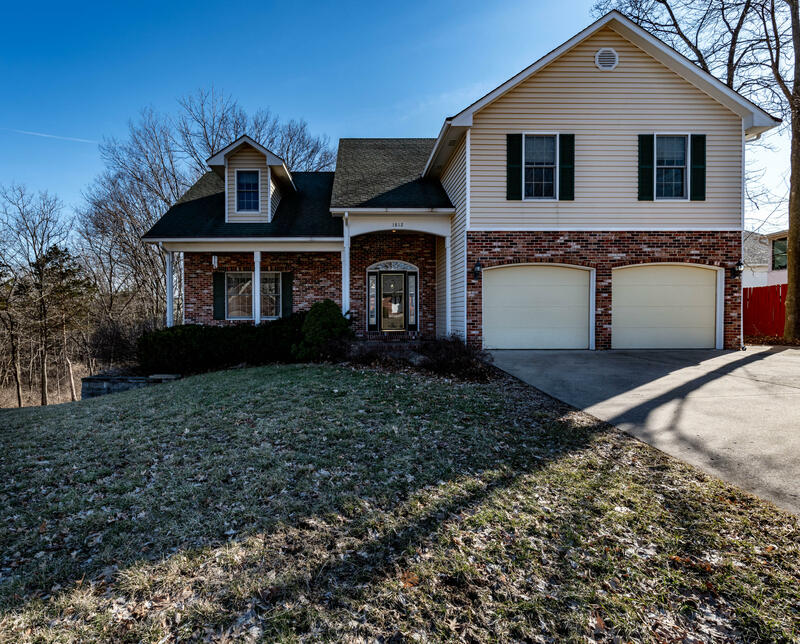 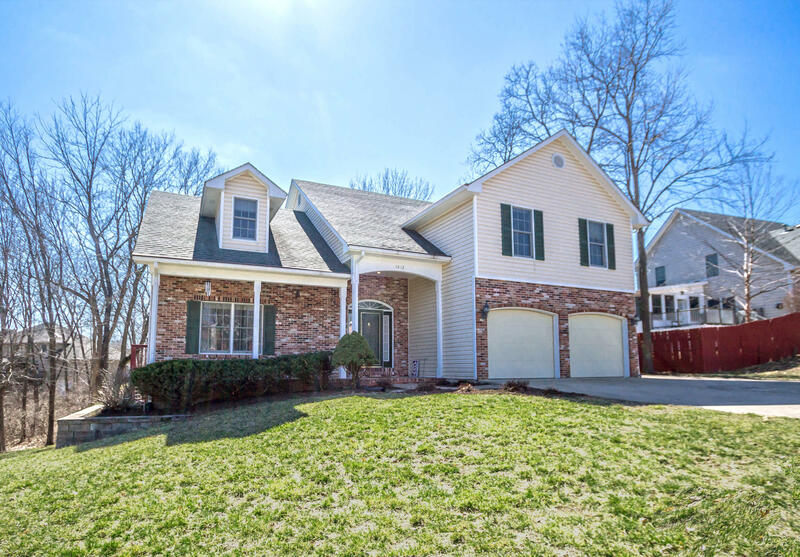 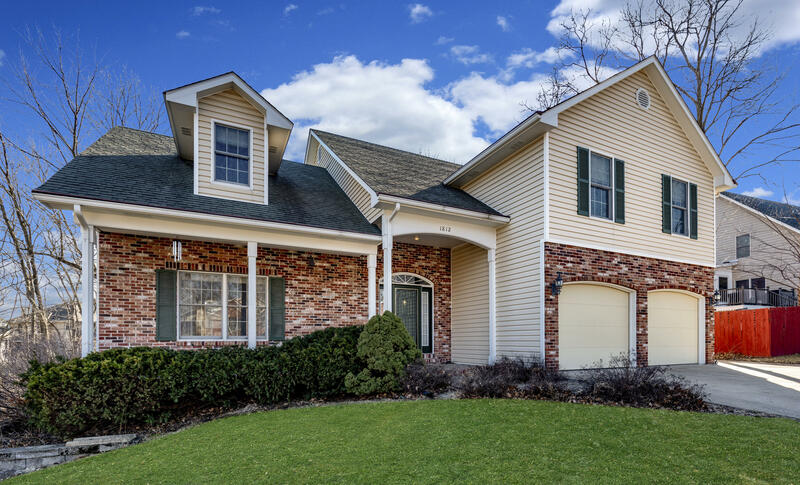 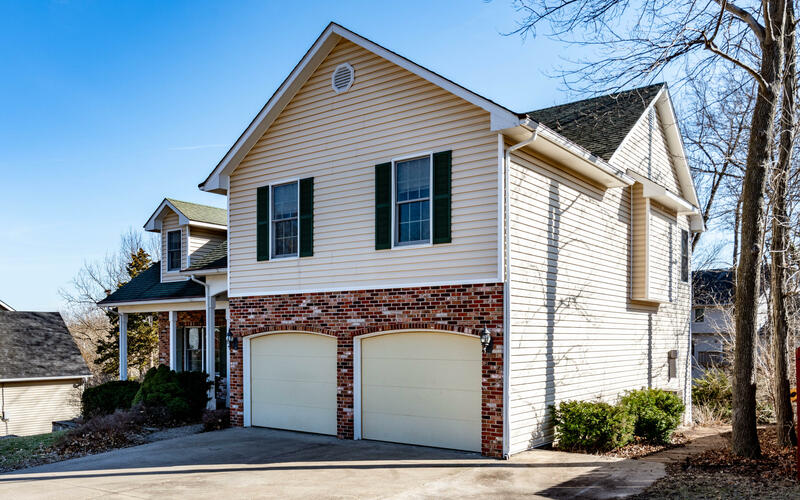 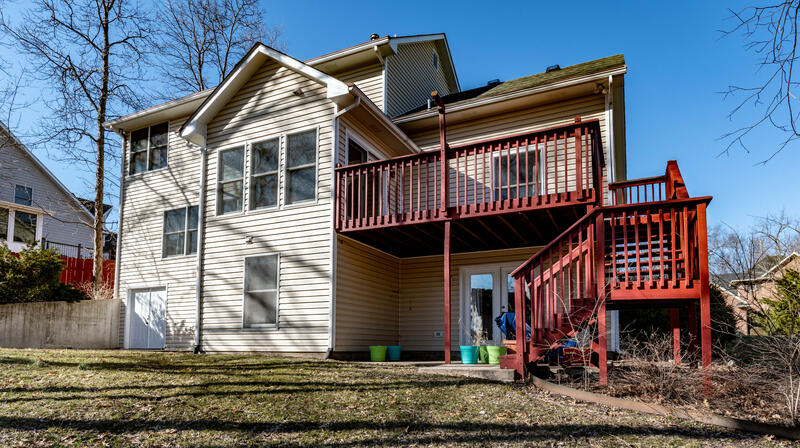 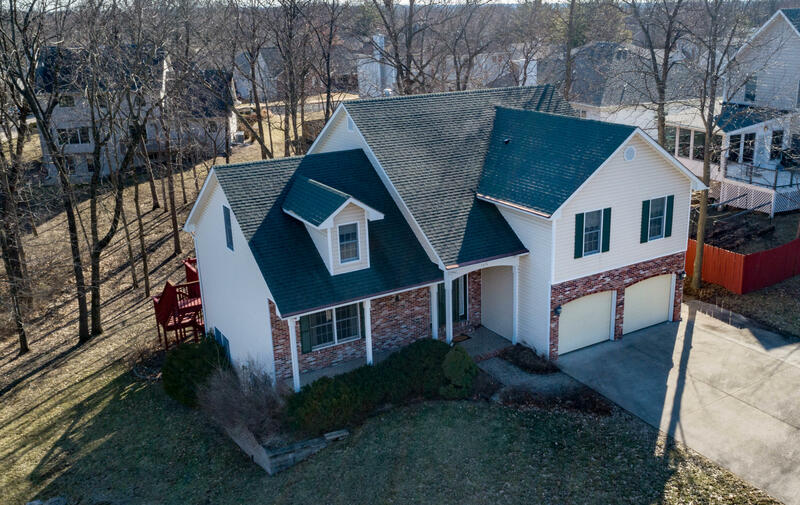 Spacious 1.5 story walkout in a premier central southwest location! 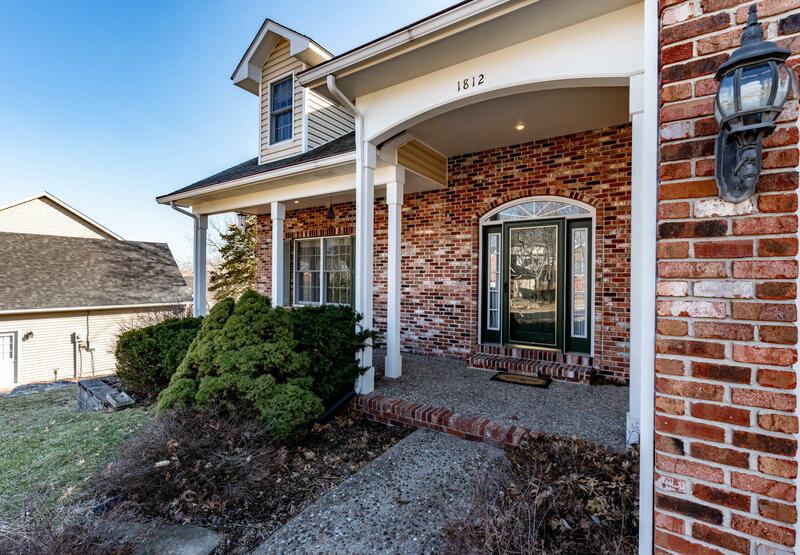 A charming front porch invites you inside. 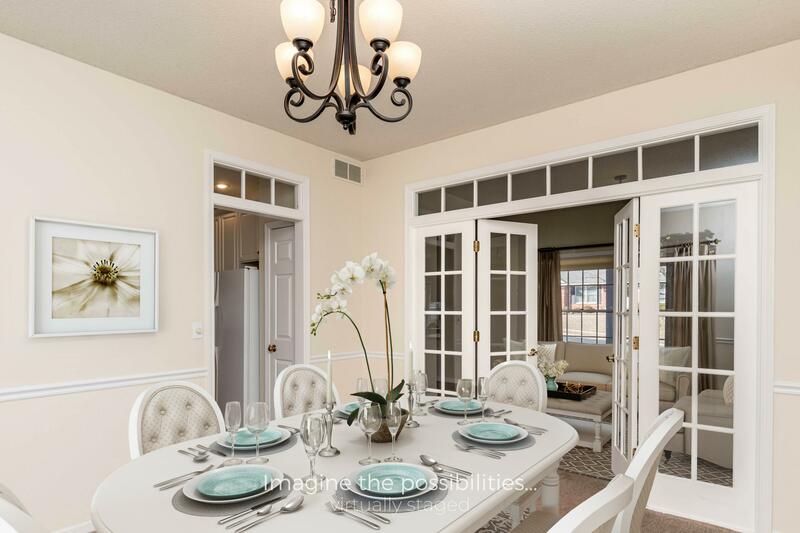 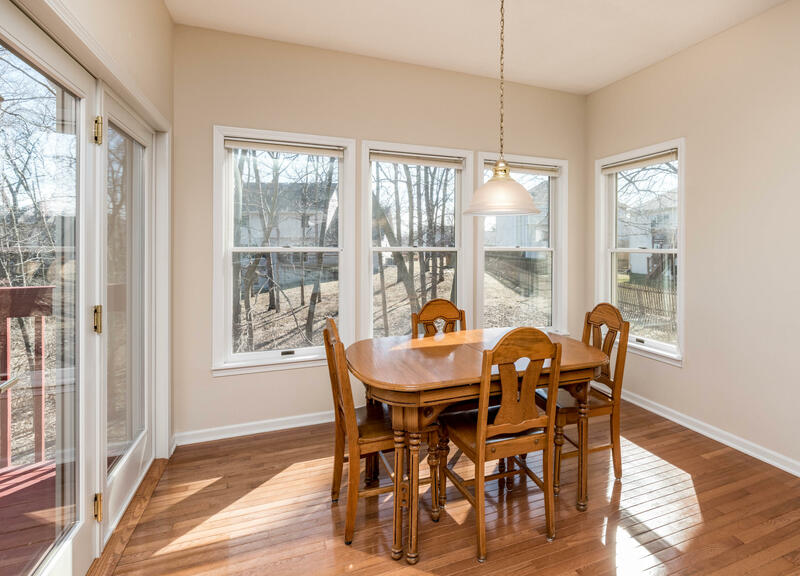 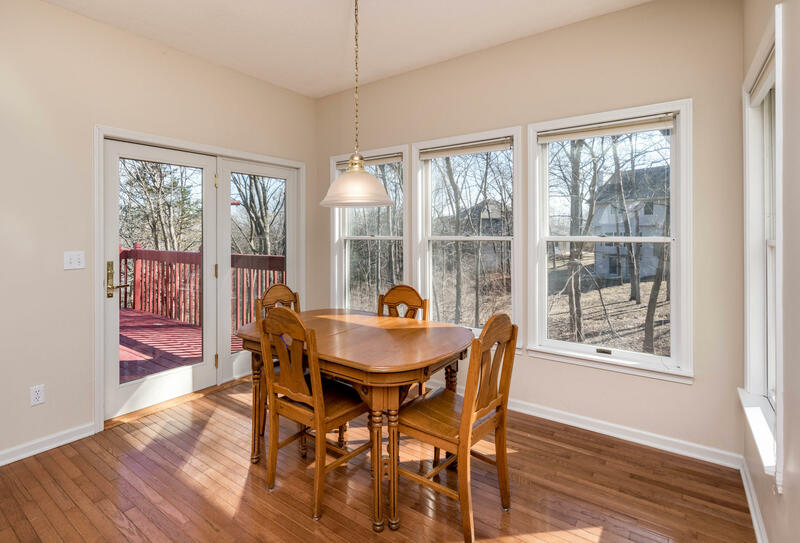 Living room connects to the formal dining room with elegant French doors. 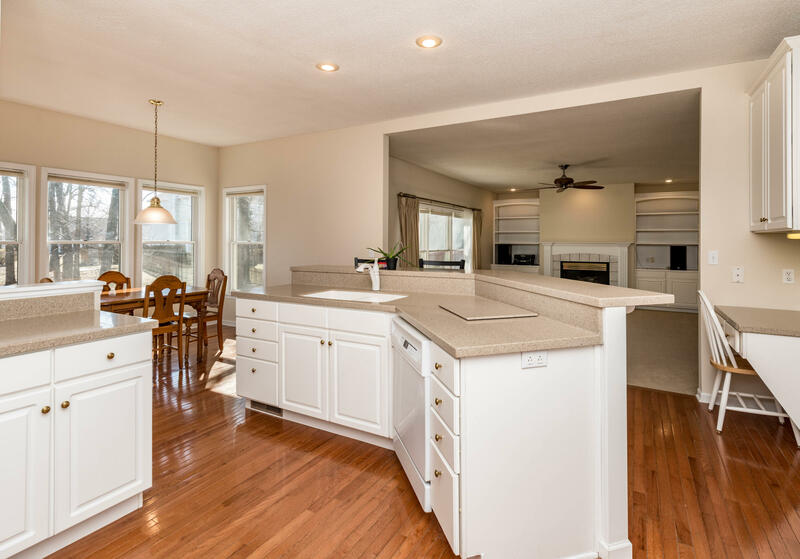 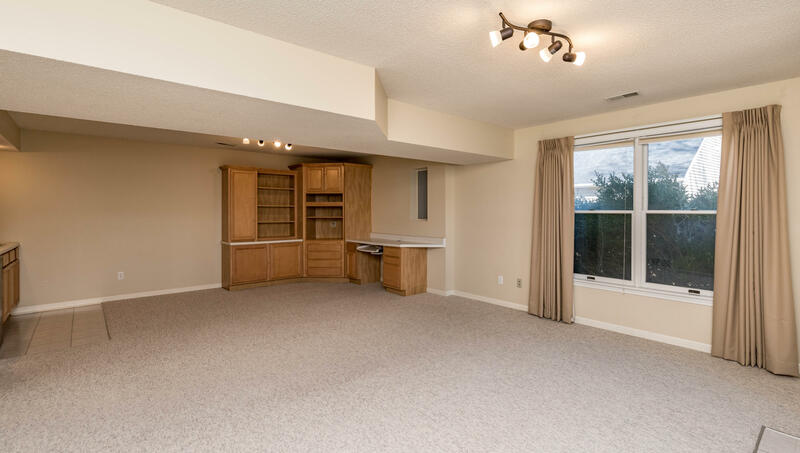 The kitchen with sunny breakfast room looks out to the family room with built-ins surrounding the gas fireplace. 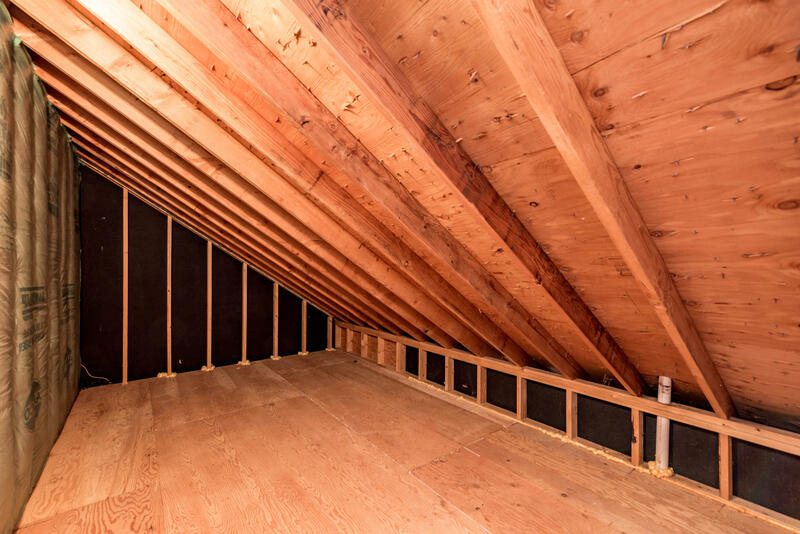 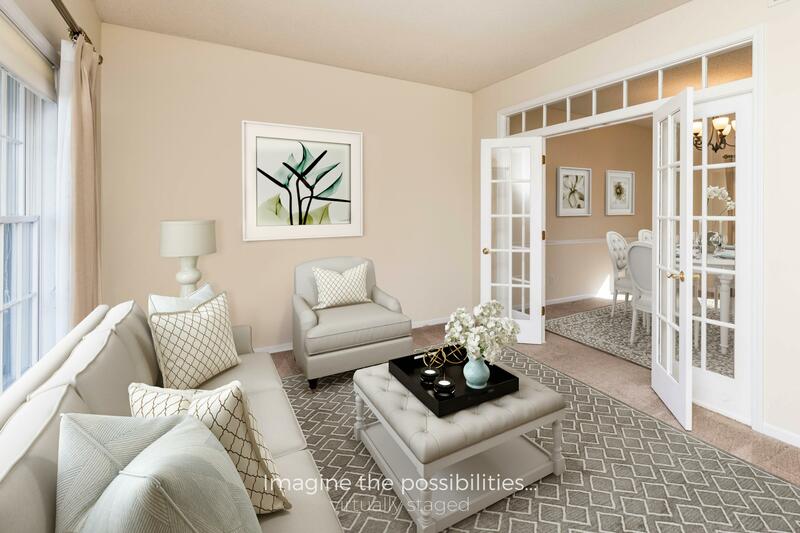 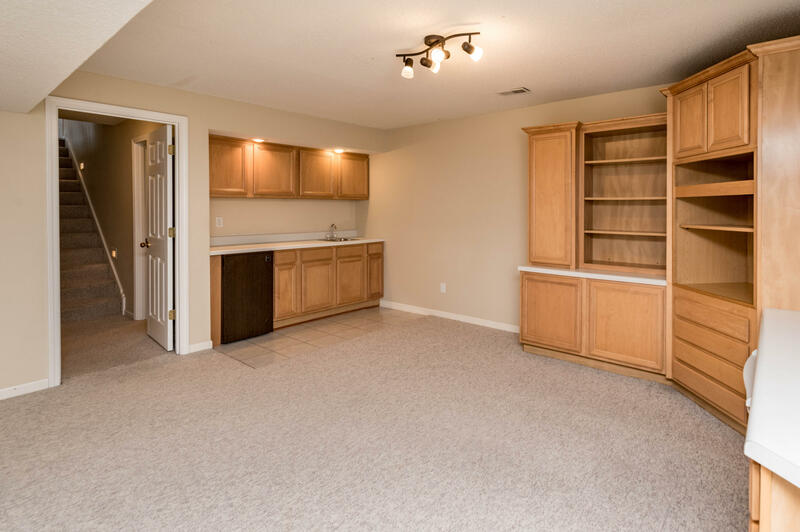 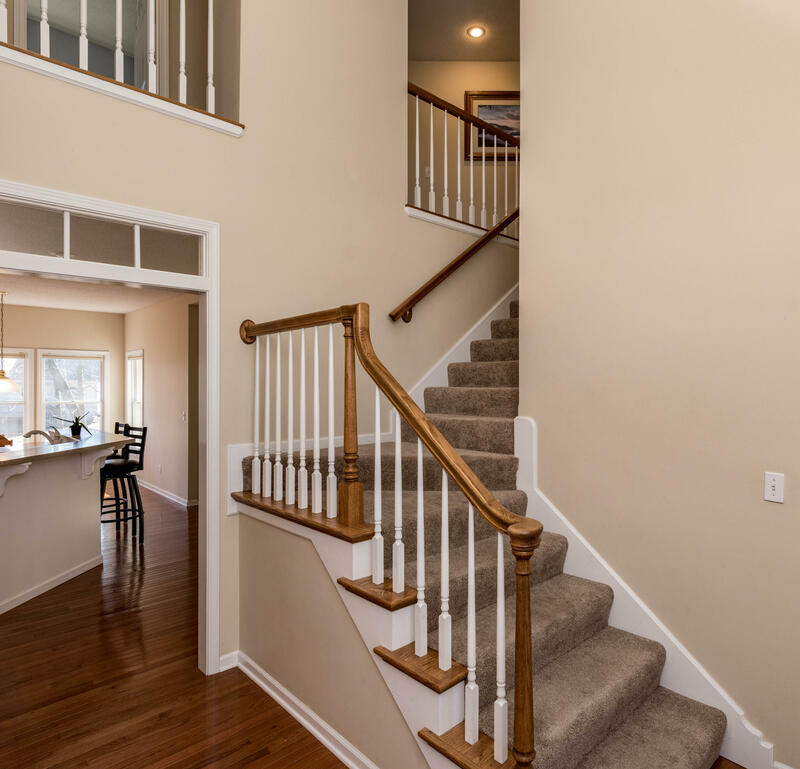 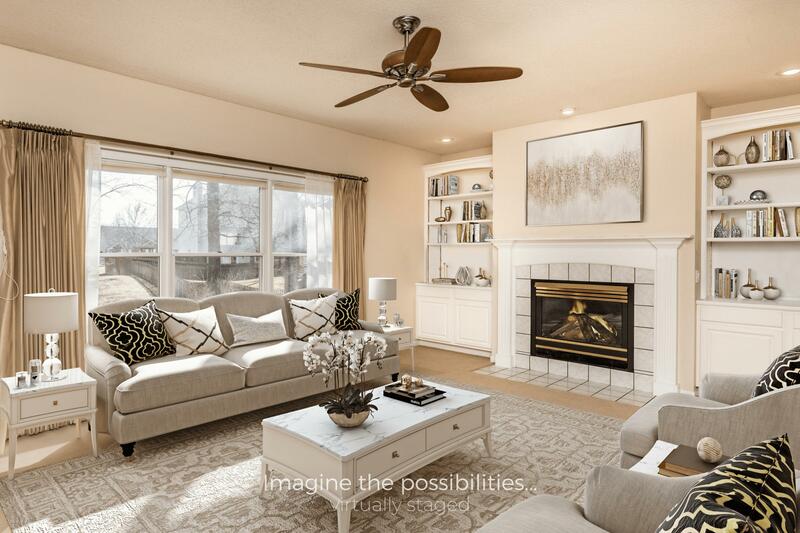 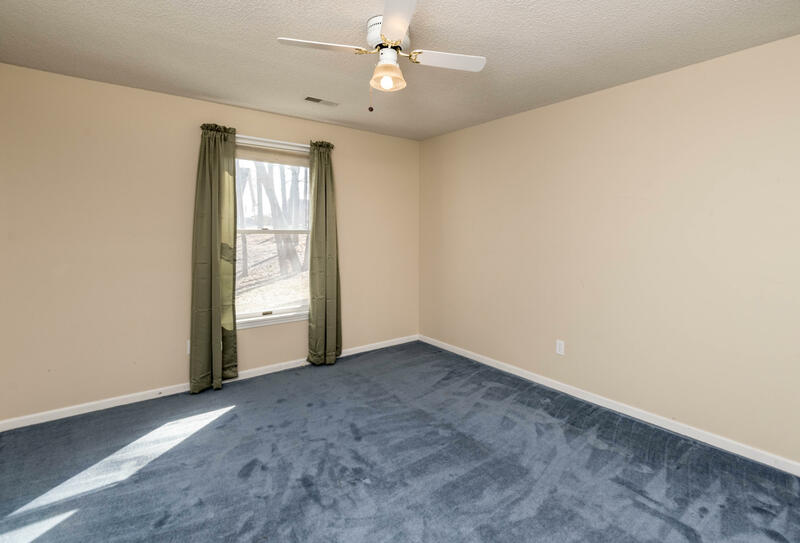 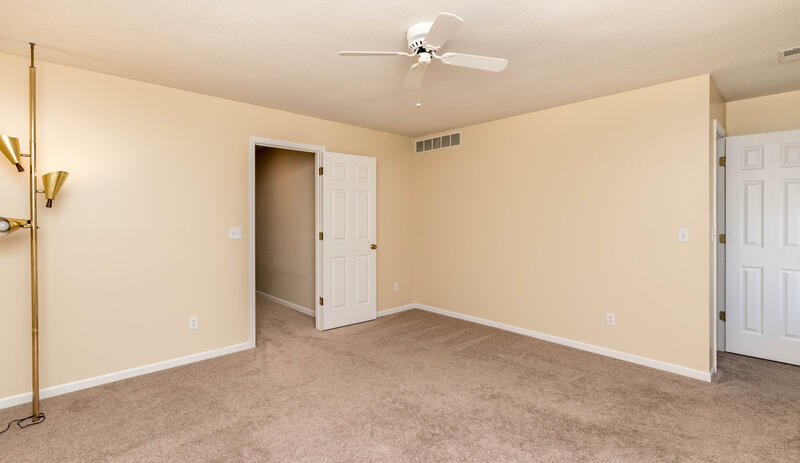 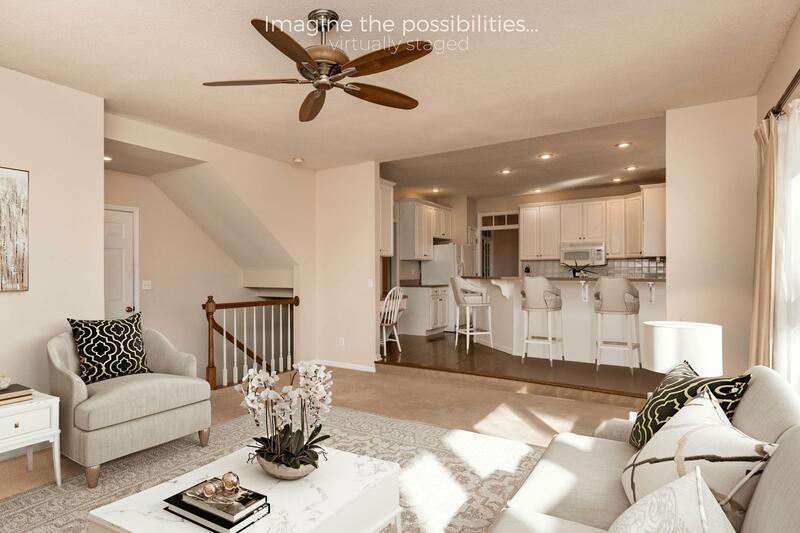 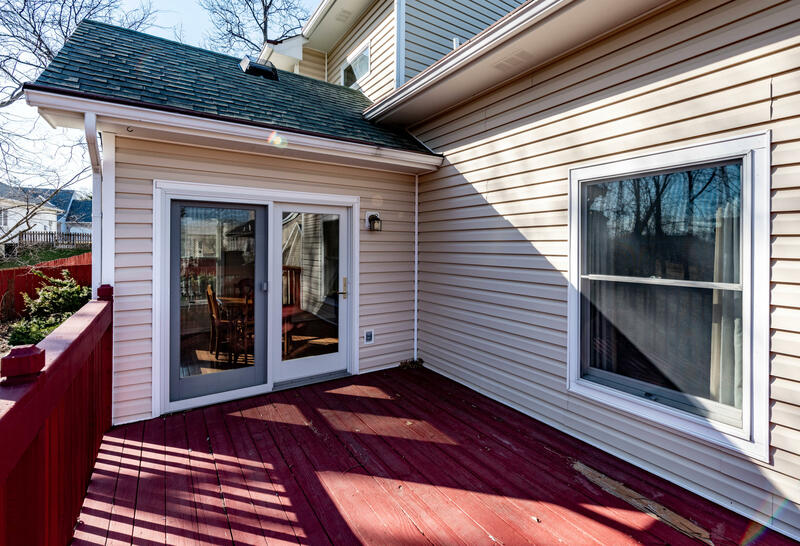 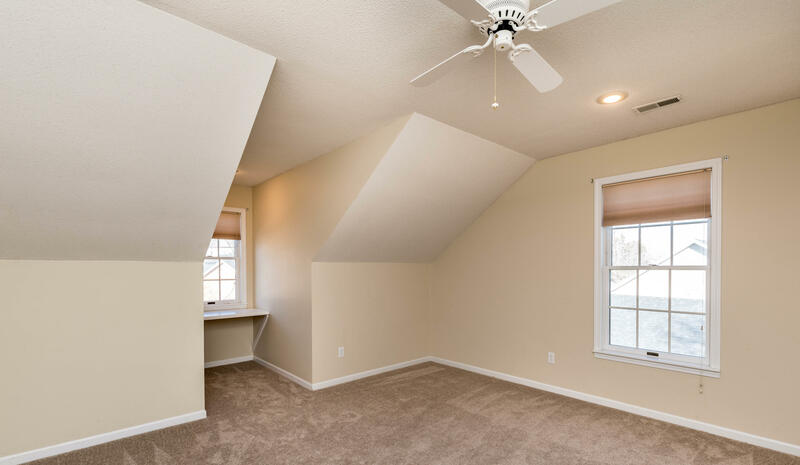 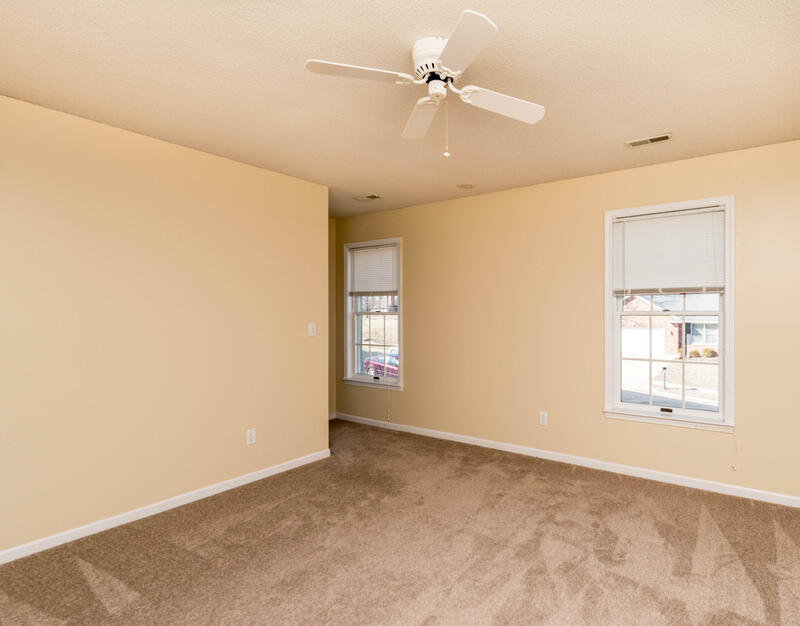 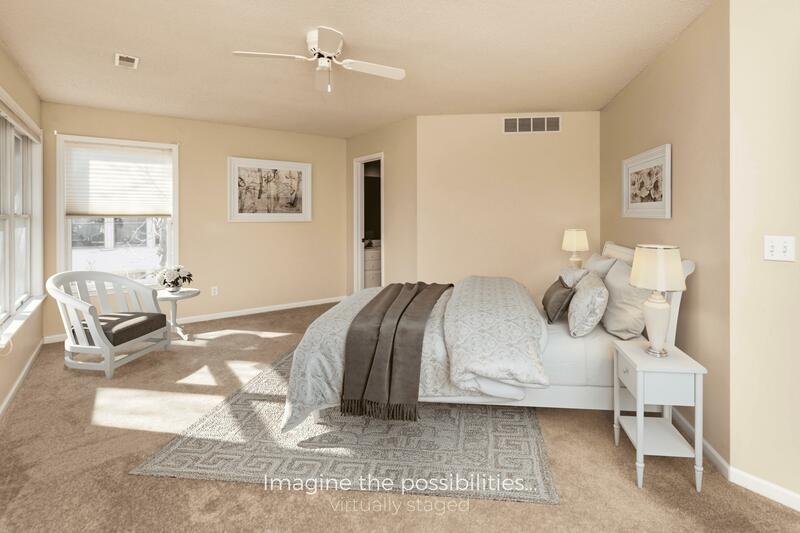 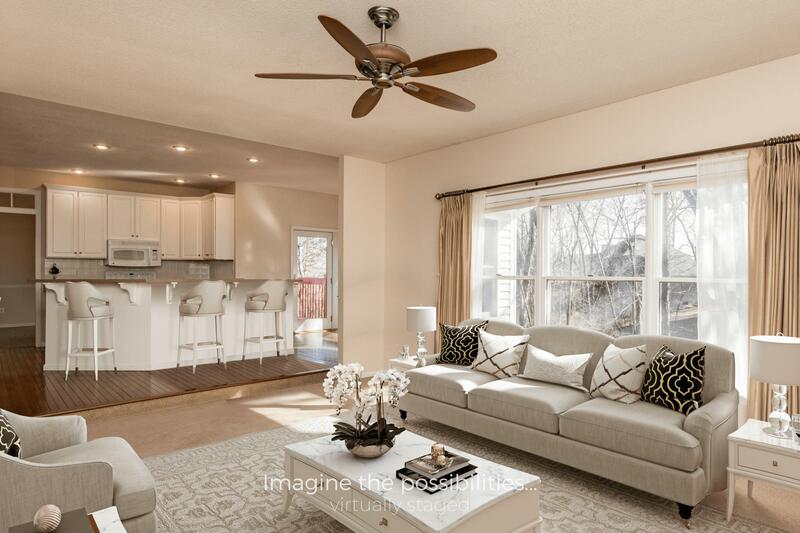 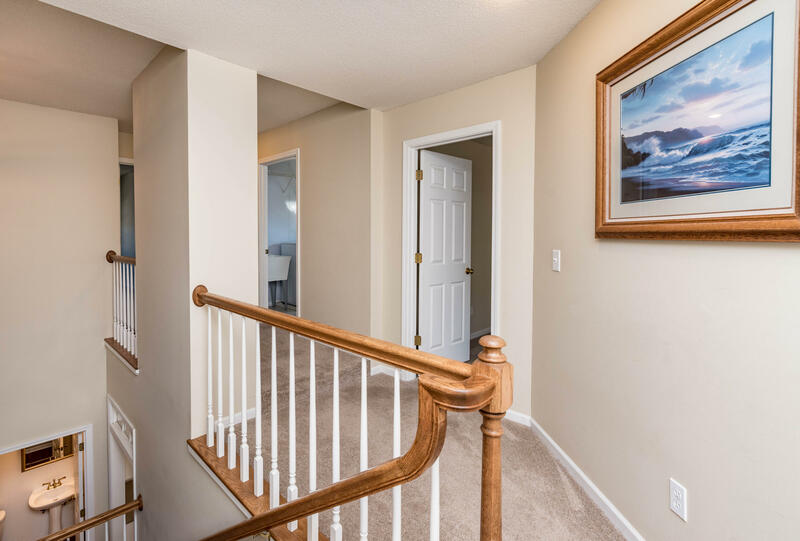 Upstairs, you'll find three bedrooms including the master, all with walk-in closets. 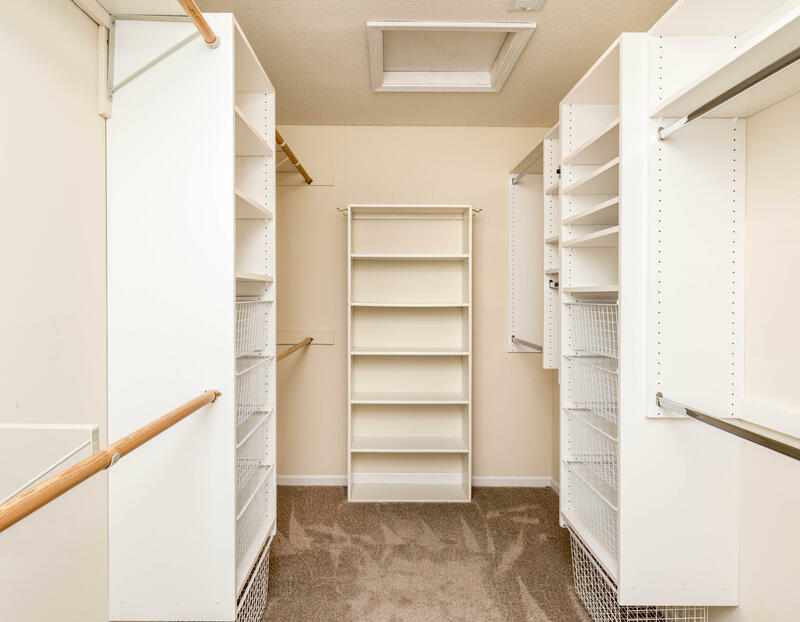 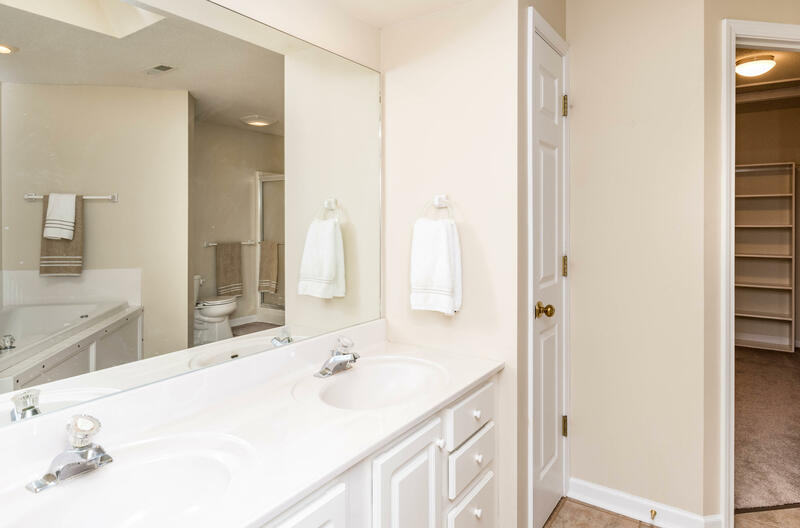 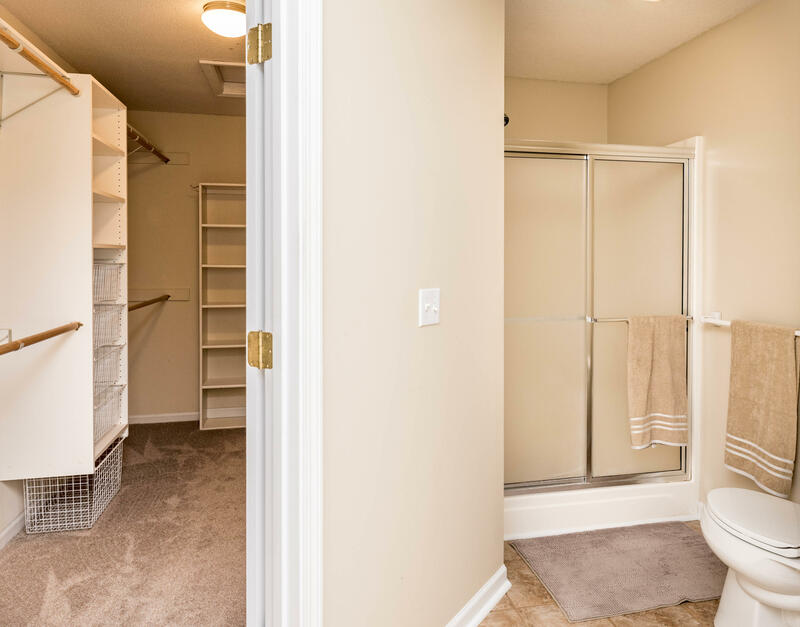 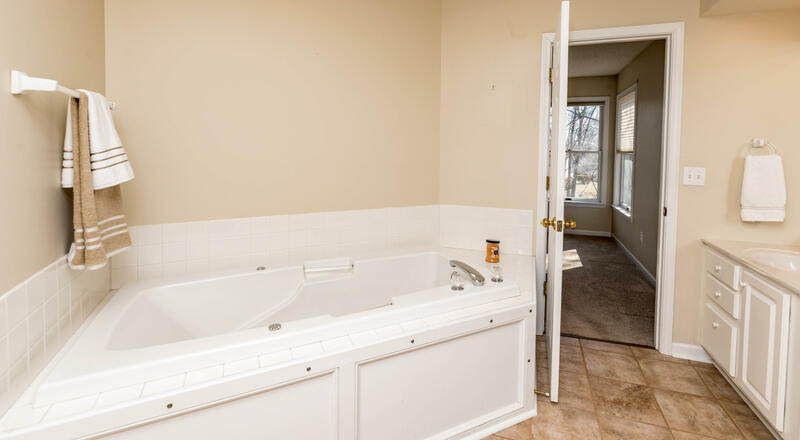 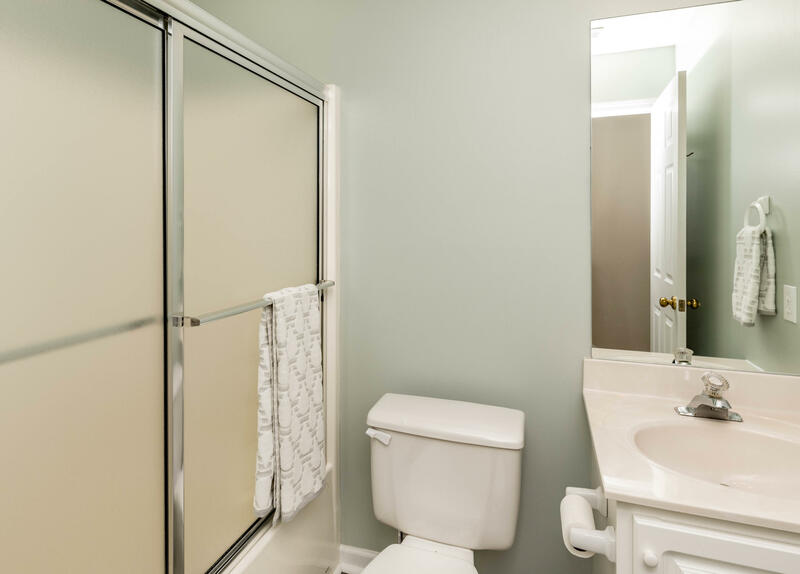 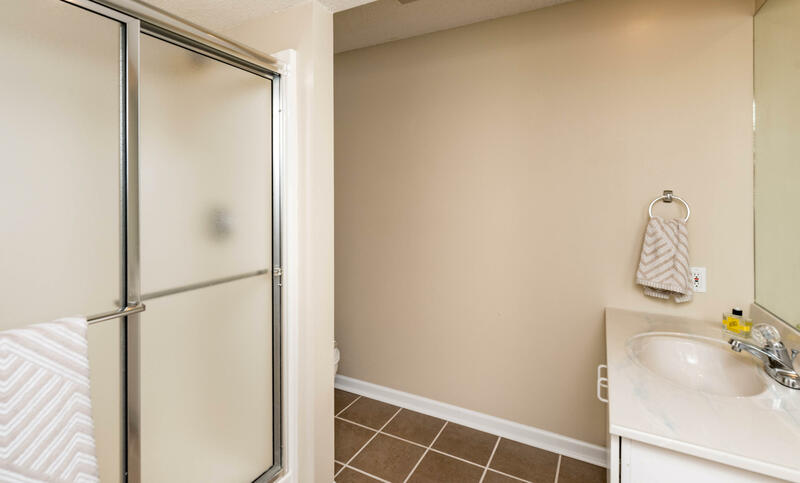 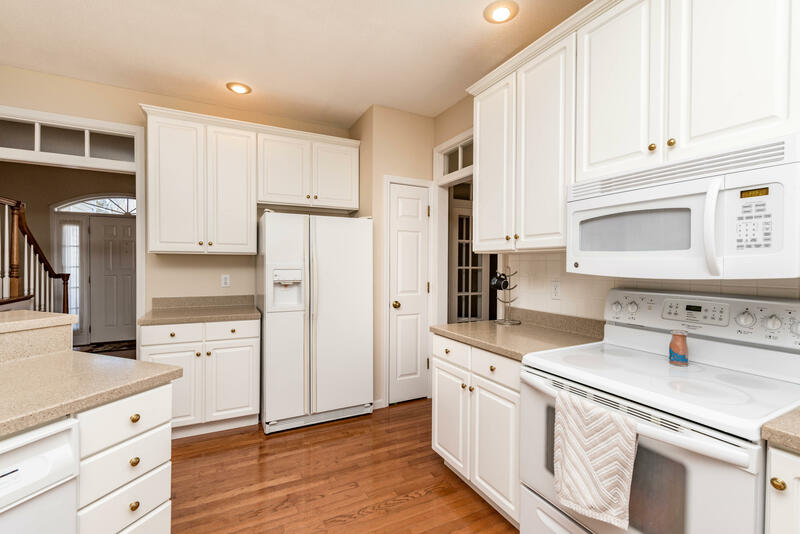 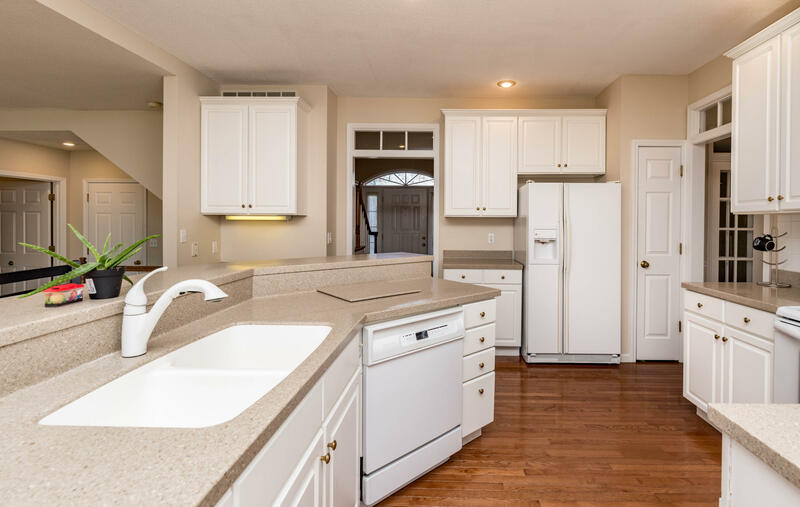 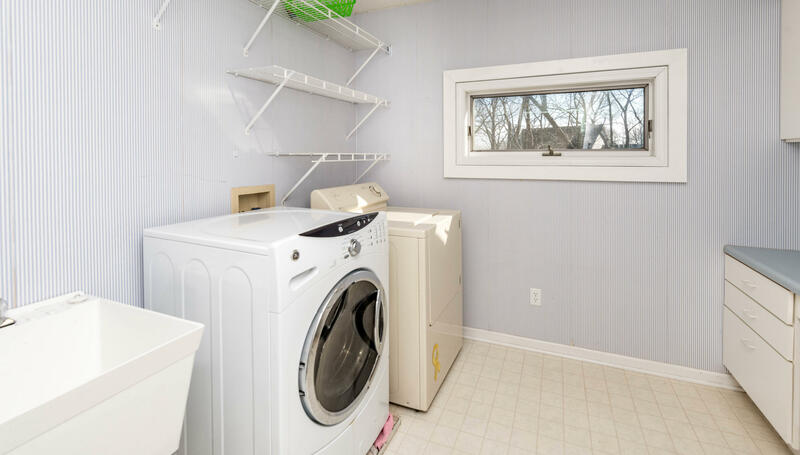 An upstairs utility room with sink and cabinetry makes laundry convenient! 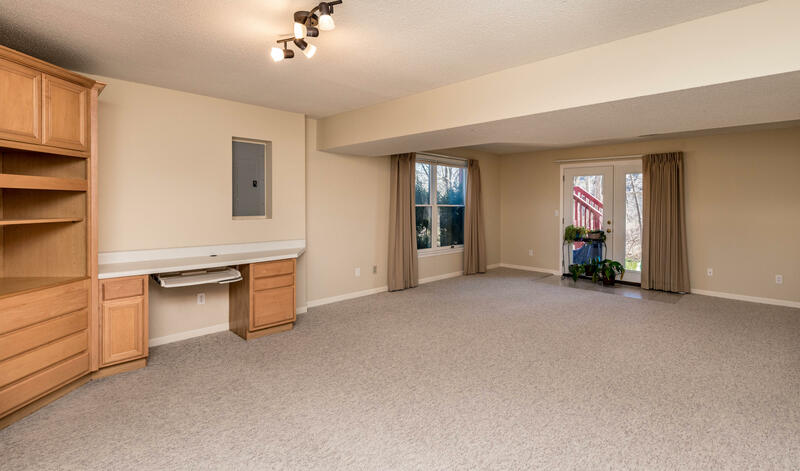 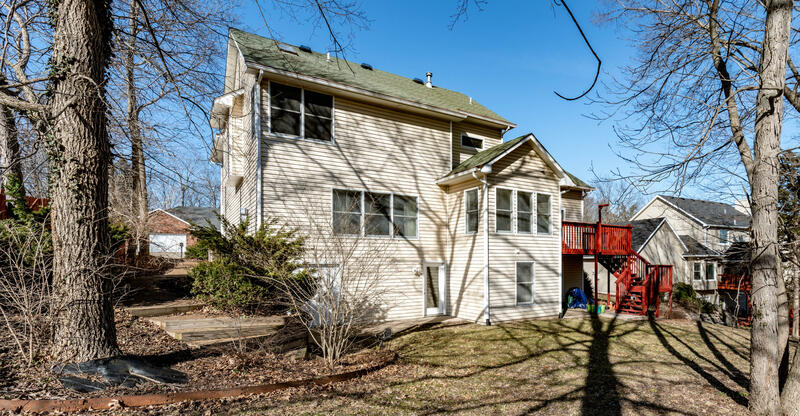 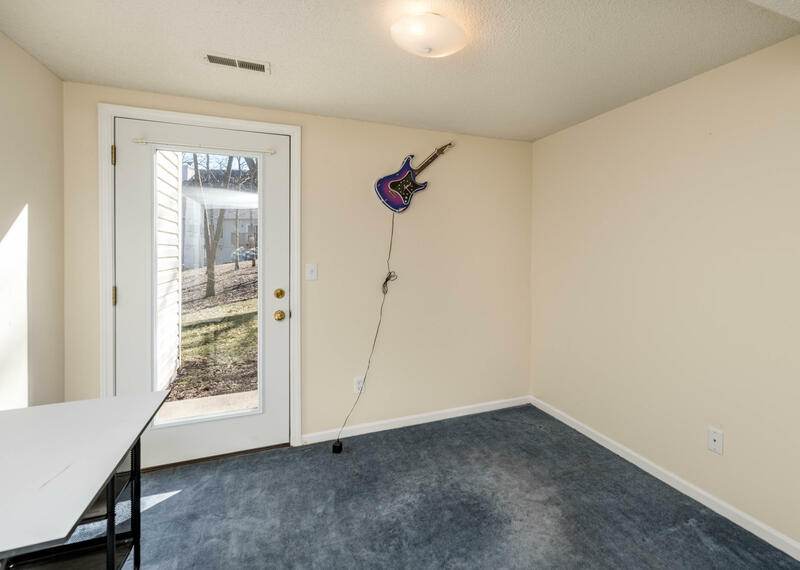 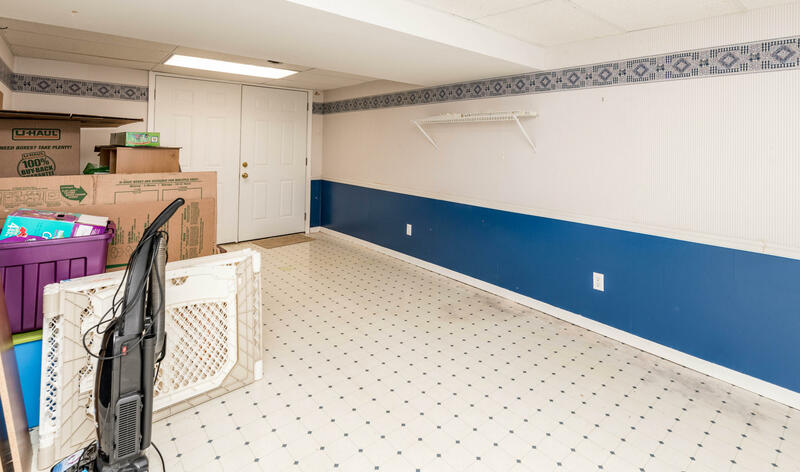 Downstairs includes a large family room with wet bar, two bedrooms, and tons of unfinished storage including excavated space under the garage. 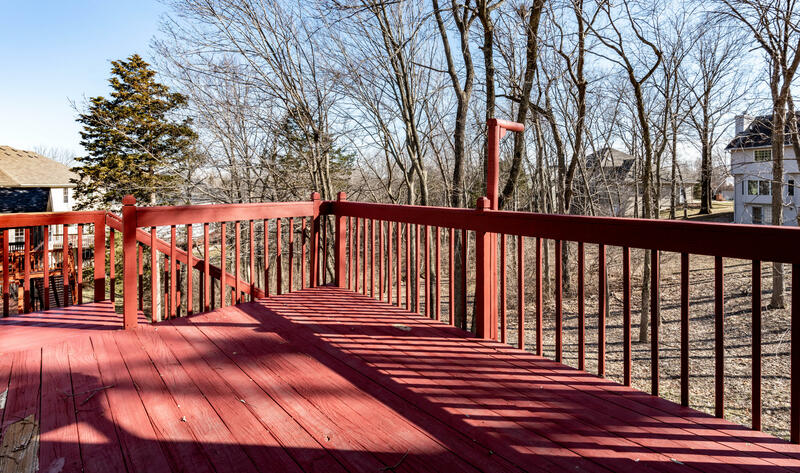 Wooded backyard provides great privacy! 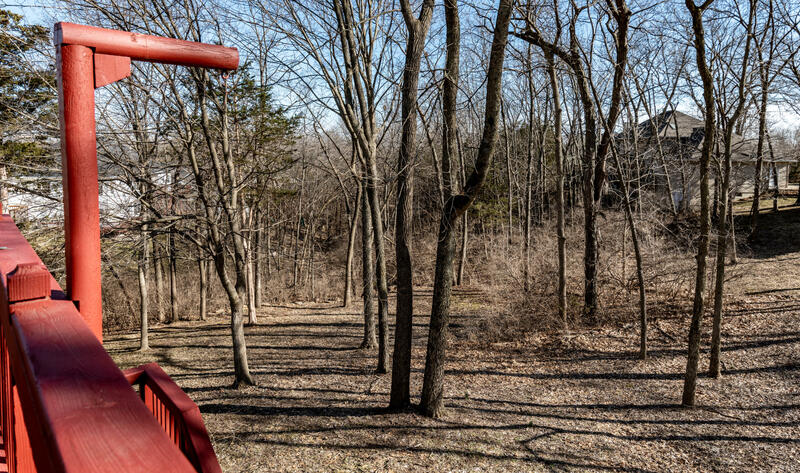 Close-in location moments from the trail, Twin Lakes, Shnucks, Jina Yoo's and CC's. 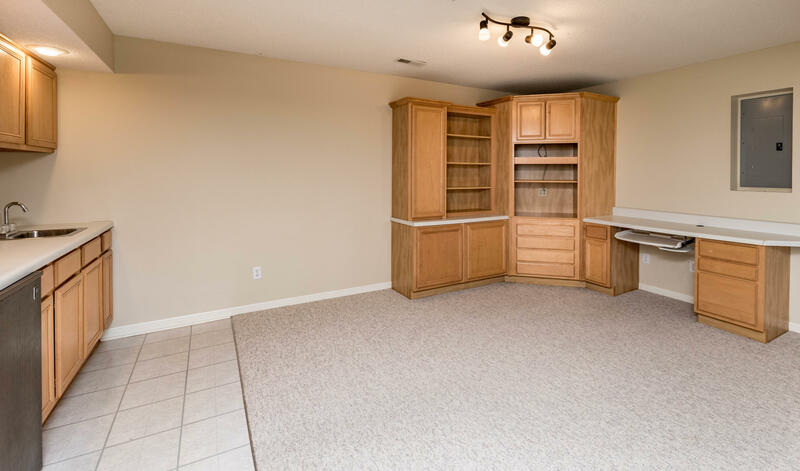 Students will attend Gentry Middle beginning in the 2020/2021 school year!